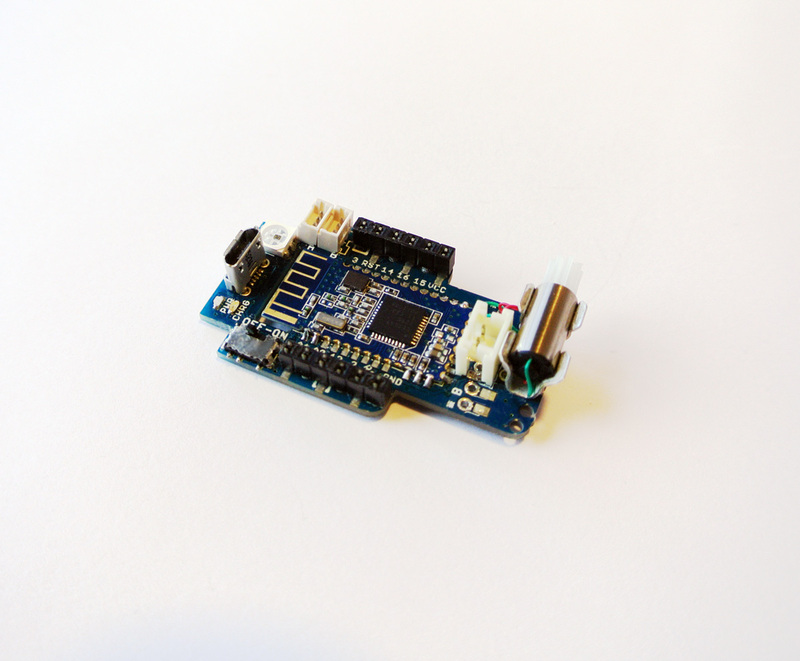 The brain of a 3DRacers, Arduino-compatible, pre-programmed with RacerOS firmware and packed with features! This is the board-only package. For the full kit see here.